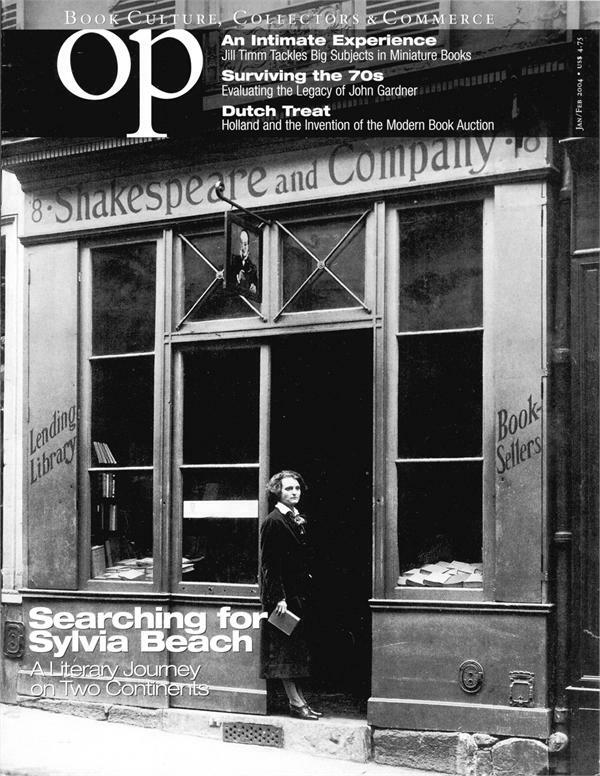 Searching for Sylvia Beach, a literary journey on two continents. Travel inside the modern book auction. 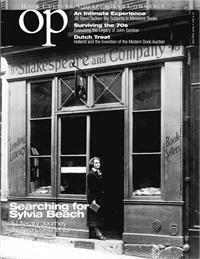 Also in this issue, Jill Timm tackles big subjects in minature books.